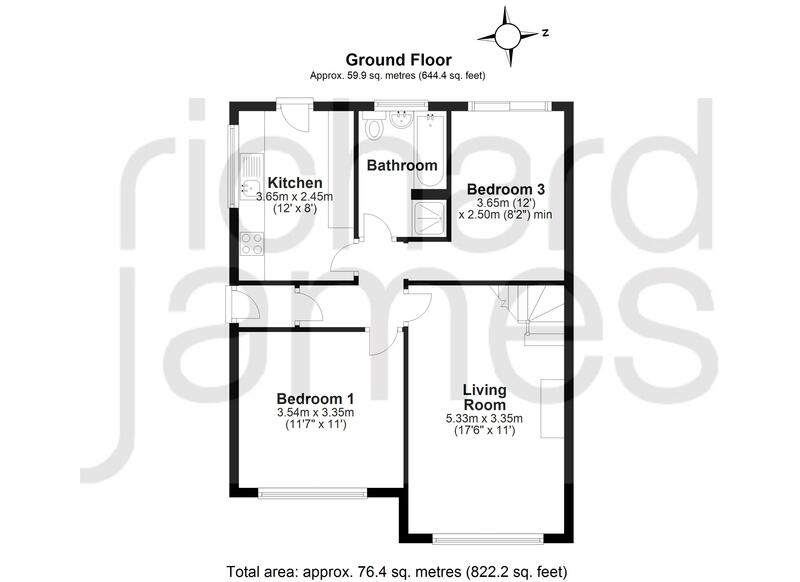 Richard James are delighted to offer for sale this spacious semi-detached Bungalow, occupying a quiet tucked away position within this quiet cul-de-sac in the popular Greenmeadow area of North Swindon. 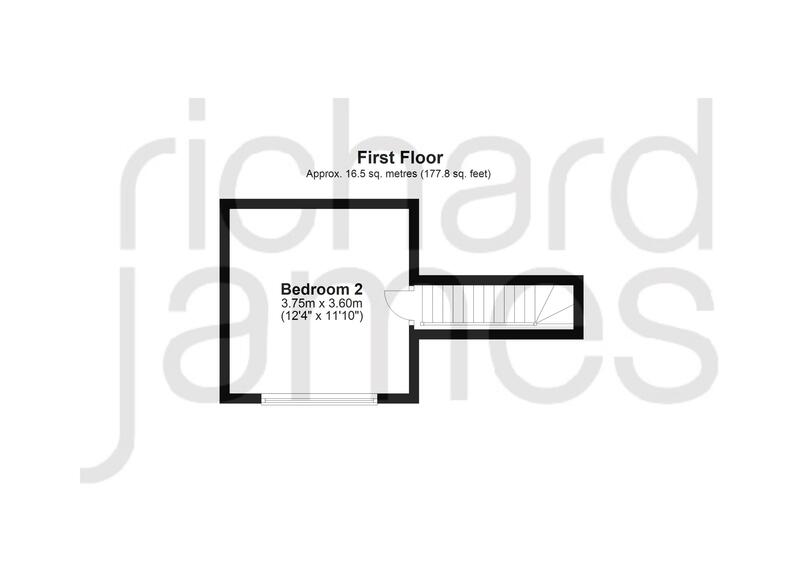 The accommodation comprises: Hall, 17' Living Room, fitted Kitchen, four piece Bathroom with white suite, Bedroom 1 and 3/Dining Room to the ground floor, with Bedroom 2 to the first floor. Further features include PVCu double glazing, a pleasant enclosed Rear Garden with private aspect and a sunny Westerly facing aspect, Gas Radiator Heating and ample driveway parking. 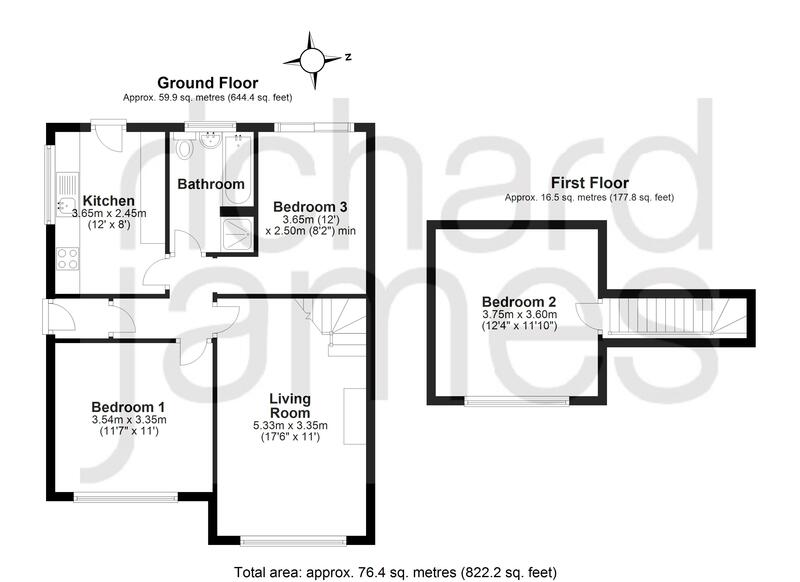 The property is conveniently Sold Free of Chain and viewing is recommended by the vendors Sole Agents.